When buying desktop parts for a complete setup, there is practically no benefit to buying the parts piecemeal, except in the very rare case where you’re in a position to anticipate a major supply shortage or imminent price increase due to the same – for example, during the 2011 Thailand floods that severely disrupted a quarter of the world’s hard drive manufacturing, resulting in a near-doubling of global storage prices. It’s better to buy everything at once, which means delaying any purchases until everything can be bought. As you wait, prices drop or new items come out, which means that your rig plan can either become cheaper because your original prices have fallen, or grow in performance because you pick faster parts from the same generation that have fallen in price, or newer parts that have just come out. In addition to the above, buying parts piecemeal also starts the warranty on all the items that you get from the moment you purchase them, even if they’re not in use. If it takes you three months to buy all parts over time, then the first part you buy will have lost three months of its warranty by the time your desktop starts for the first time. That said, there are certain parts that can be bought independently and even used as in-place upgrades, due to very high durability, lack of warranty, or compatibility both forwards and backwards. 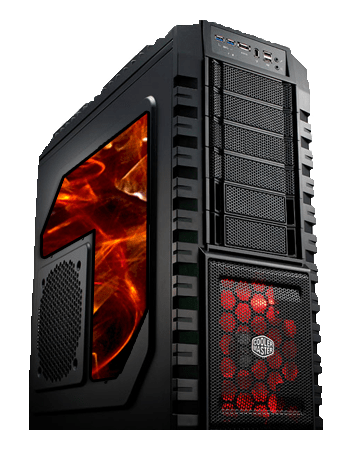 Image courtesy of Cooler Master Co., Ltd.
Computer cases generally do not have warranties, and don’t change much over time. The only real differences between cases of today and cases in, say, 2006, has been the proliferation of 2.5″ bays for SSDs, spaces for water cooling radiators, and USB 3.0 header support. 2.5″ bays are not really necessary, as 2.5 to 3.5 brackets can be gotten very cheaply; water cooling radiators can be ad-hoc mounted in most cases anyway; and USB 3.0 front panels can be bought to replace the 5.25″ bays in front of the computer. All of this means that you can buy your computer case whenever you want, and in the case of a comprehensive upgrade from an older computer, you can actually migrate all your old PC’s parts into the new case, if you’d like. Finally, the form factor (size) standards for motherboards haven’t changed in a very long time, so a modern high-end case will stick around for quite some time. DON’T MISS: 5 New Lenovo AMD Laptops Make A PH Debut! CPU coolers also do not change very much over time. 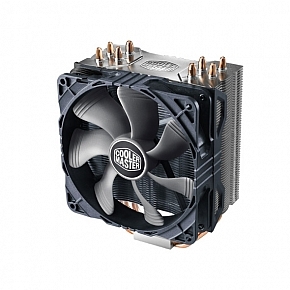 One of the best modern air coolers right now, the CoolerMaster Hyper 212X, has support for CPU sockets all the way back to Intel’s 2004 socket LGA 775, and AMD’s 2006 socket AM2. Warranties are short, in the order of 3-6 months, but these things don’t have high failure rates. As a CPU cooler will likely adapt to your current CPU, it can also be used as an upgrade until the completed desktop. 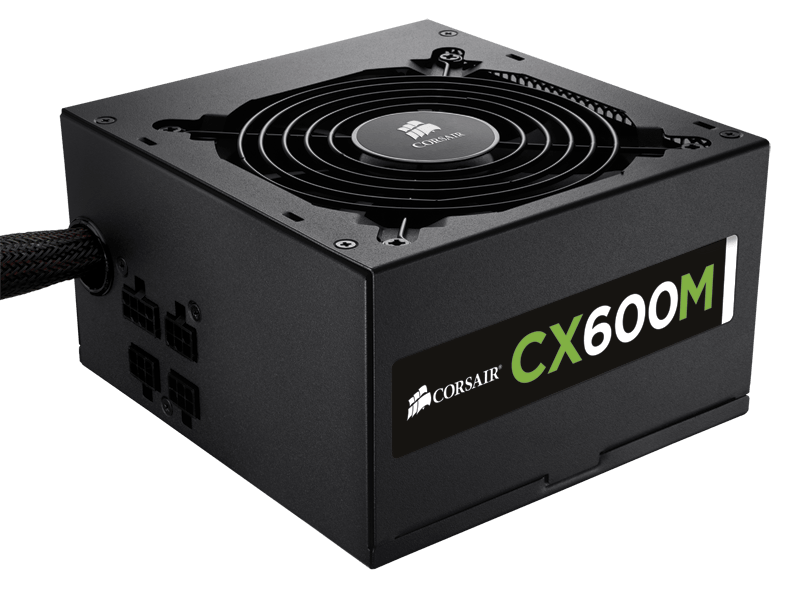 Image courtesy of Corsair Components, Inc.
More expensive power supplies, especially those rated 80+ Bronze or Gold, can be relied on for a long time, and there isn’t a great likelihood of new power plug specifications being pushed forth in the next few years. You can safely buy a PSU, start using it on your current machine, and press it into service with the new machine when the time comes. 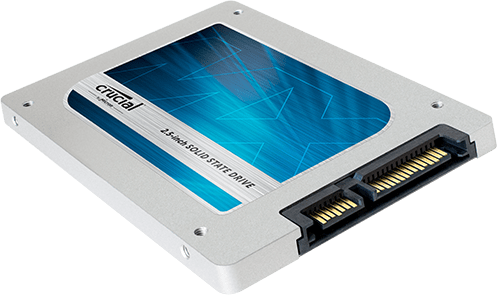 Storage devices such as HDDs and SSDs should be expected to be replaced within five years. The devices’ reliability should follow a bathtub curve, which means that they either fail within the first few weeks to a month of operation due to manufacturing defects, or many years later due to wear and tear. HDDs used for storage are generally bought as needed, so if you’re running out of space, feel free to slap a new drive in. Just remember to keep track of the ages of your hard drives, because any drive older than seven years should be treated with much caution. That thing could fail any minute. Finally, RAM iterations such as DDR2, DDR3, etc, typically last about five years each. 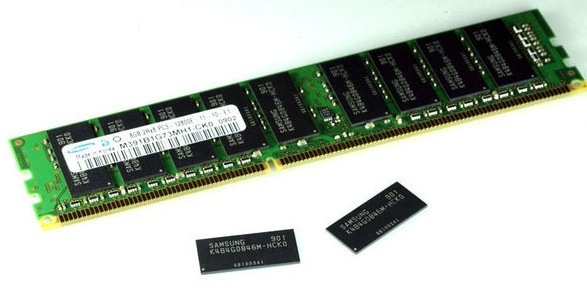 DDR2 was popular from 2004 to 2009, for example, and DDR3 has been popular since mid-2009, making it five and a half years old around now. With DDR4 looming on the horizon, it seems that this generalization will hold true. This means that you can generally buy RAM for your future machine and use it in the meantime, if your next machine falls within the five-year cycle. Higher RAM speeds generally do not offer a large performance benefit, but then again, higher RAM speeds don’t cost much more than lower ones anyway. There’s also the possibility that new Intel Skylake CPUs with DDR4 support will have chipsets equipped with UniDIMM, a special memory module specification that has slots with support for both DDR3 and DDR4, greatly aiding in update paths. Whatever the case, it’s still recommended to buy all parts at once, for the reasons mentioned earlier. It is said that the Machine Father was born when his mother swallowed a microcontroller by accident while pregnant. The reality is that he just loves to game, and learned about computers along the way.